Create Your Own Adventure! 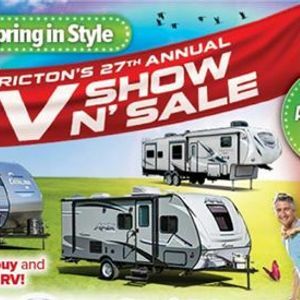 It begins at Fredericton's Annual RV Show n' Sale! 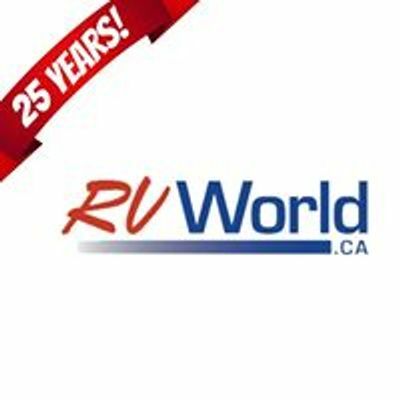 Everyone knows, it's the best time to buy an #RV! 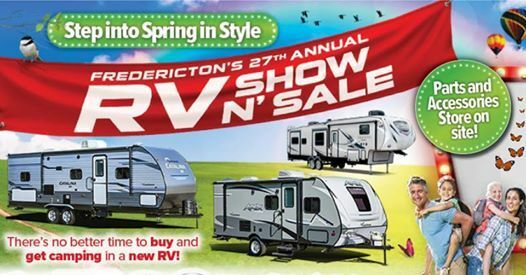 With 70+ units on display, factory discount savings and on the spot financing with affordable low-interest rates, this year is shaping up to be the biggest and best yet! Plus, there will be reduced prices on all parts & accessories on site! **FREE PARKING & ADMISSION** with a non-perishable donation to the Fredericton Food Bank! Feels Good BOTB: The Final Battle!